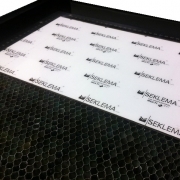 In this category we offer three different products suitable for holding work in place whilst machining using flat bed laser and rotary engraving machines. 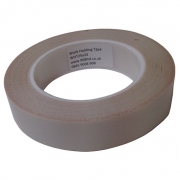 We also offer longer term fixing solutions from products such as Self Adhesive Tape and Magnetic Backing. 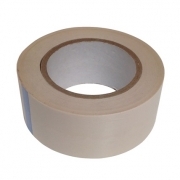 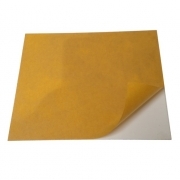 These items can be bought in rolls or ready applied to some sheet materials. 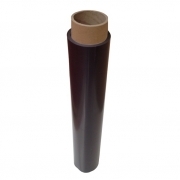 To find out more information on delivery charges on this product view our Help and Support.